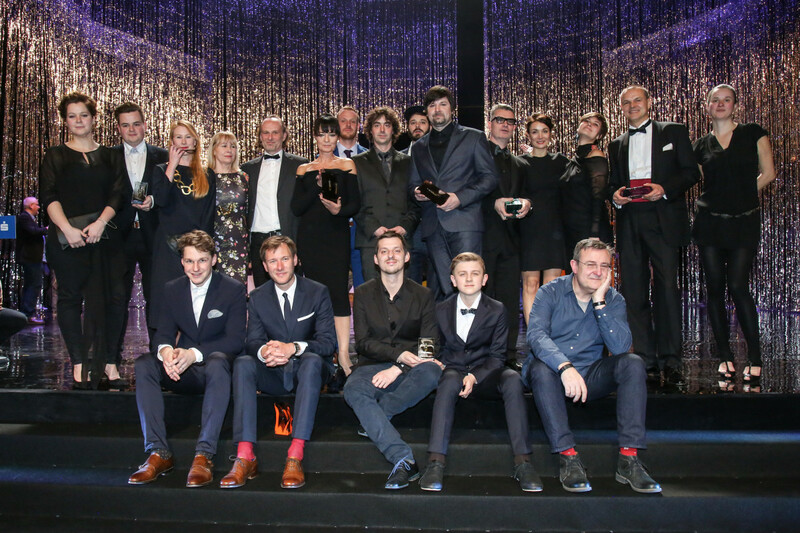 On Saturday at the ceremony at Prague’s Estates Theatre, the crème de la crème of Czech creative industry came together for the tenth time to hand each other the Czech Grand Design awards. 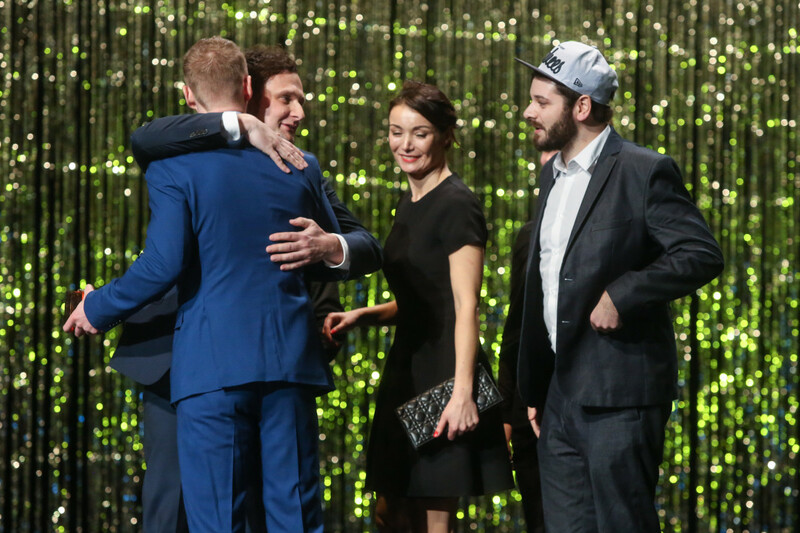 First photographs by Václav Jirásek for the identity of the 50th Karlovy Vary International Film Festival finished second in the category Photographer of the Year. 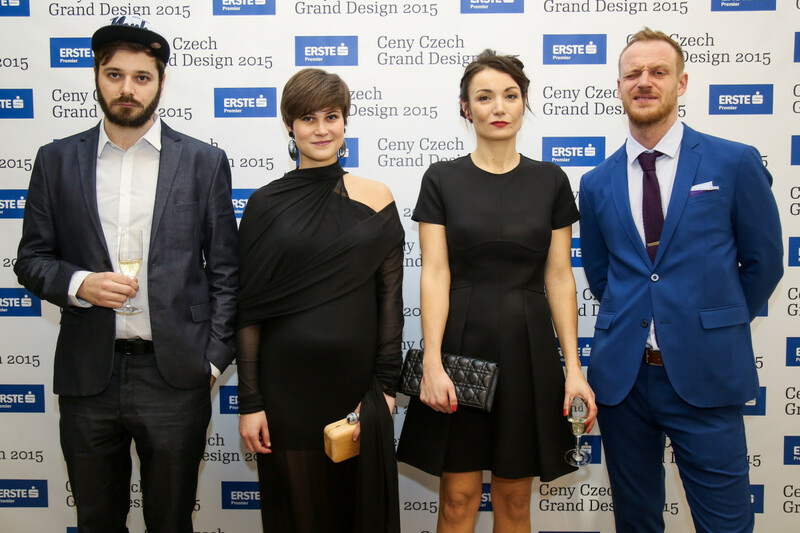 And then our bright star Zuzana Lednická along with Tomáš Brousil, Petra Dočekalová and Radek Sidun went on stage to accept the Graphic Designer of the Year award for their book 9010 — Czech digitized Typefaces 1990—2010. We are delighted and we hope to find out how the bottle of perfume on a glass pedestal will be divided between the fab four.